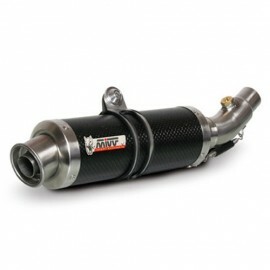 Mivv GP Carbon for CB1000R. 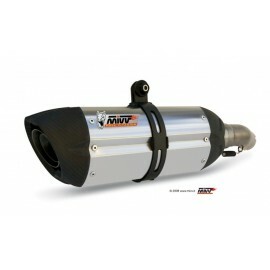 Mivv Ghibli stainless exhaust for CB1000R. 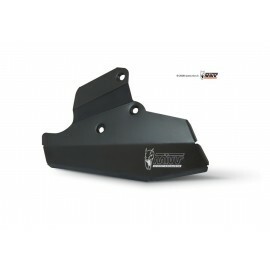 Mivv aluminium catalyst cover for CB1000R. 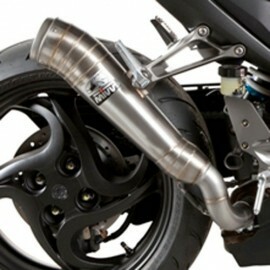 Mivv Suono stainless for CB1000R. 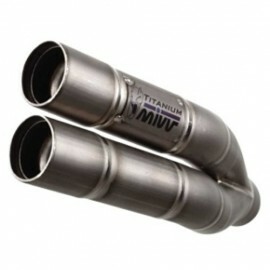 Mivv Double Gun stainless for CB1000R.